Madeline E. B. Wesh, PsyD is an adjunct professor of psychology at the Camp Lejeune extension campus of Campbell University in Jacksonville, NC. She also works as a field researcher for Pearson. When she’s not teaching or norming standardized testing protocols, she enjoys writing, making jewelry, and watching movies. 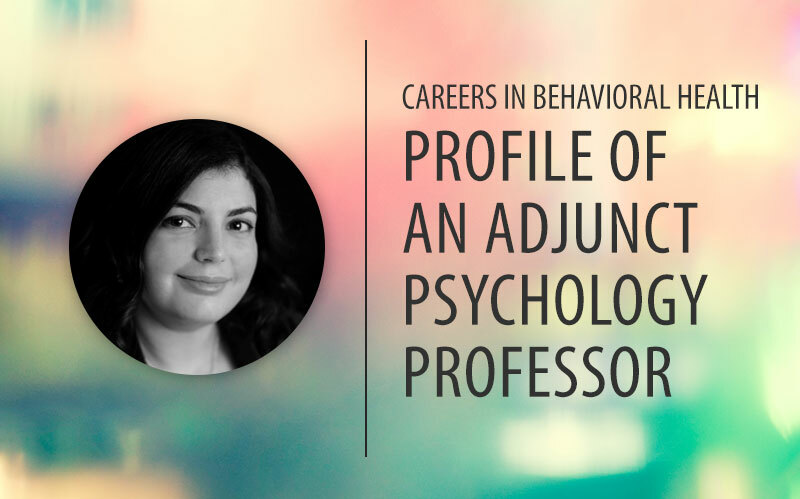 This article is part of the series, Careers in Behavioral Health, where we interview professionals in the field about their educational and job experiences. Madeline E. B. Wesh, PsyD is an adjunct psychology professor, field researcher for psych test revisions, and clinical psychology post-doc. Here are the questions we asked Dr. Wesh. Sexual-minority individuals frequently experience mental and physical health challenges, often in response to discrimination, hostility, and violence (Meyer, as cited in Heath & Mulligan, 2008). As the research community begins to tease out the differences between the different sexual minority groups, a clear pattern of difference begins to emerge between the experiences of lesbian/gay individuals and bisexuals. Many military spouses, particularly women, often struggle to answer the question, “So, what do you do?” Personally, I tend to find myself floundering and muttering some long-winded explanation that usually starts with something like, “Well, right now I’m doing XYZ, but my degree is in LMNOP…” followed by some nervous chuckling and the explanation that I am married to a member of the United States Marine Corps. 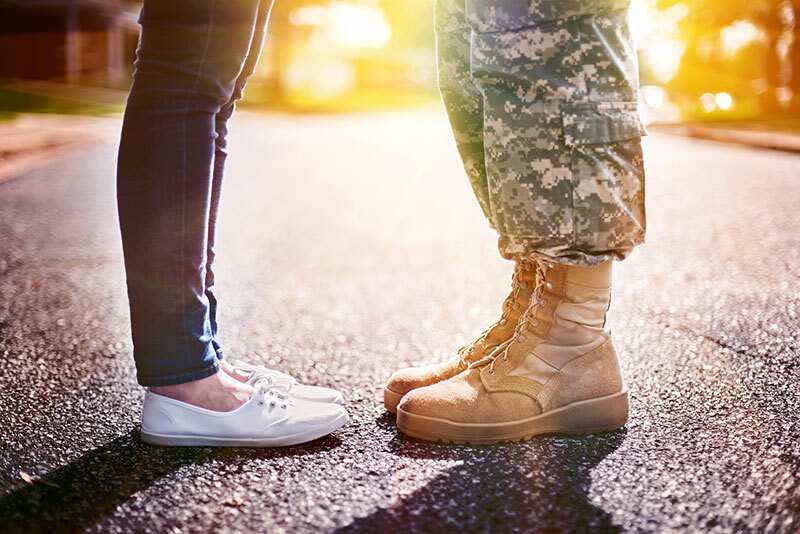 The challenges of being a military spouse are not limited to those working in the field of behavioral health – they can affect people across all industries and backgrounds. The spouses of active duty service members, or MilSpouses, are chronically unemployed, underemployed, or working in fields very different from the ones in which we’ve trained. Throughout this article, you will see excerpts from conversations with MilSpouses like myself who struggle with balancing their chosen careers and their marriages to military members. 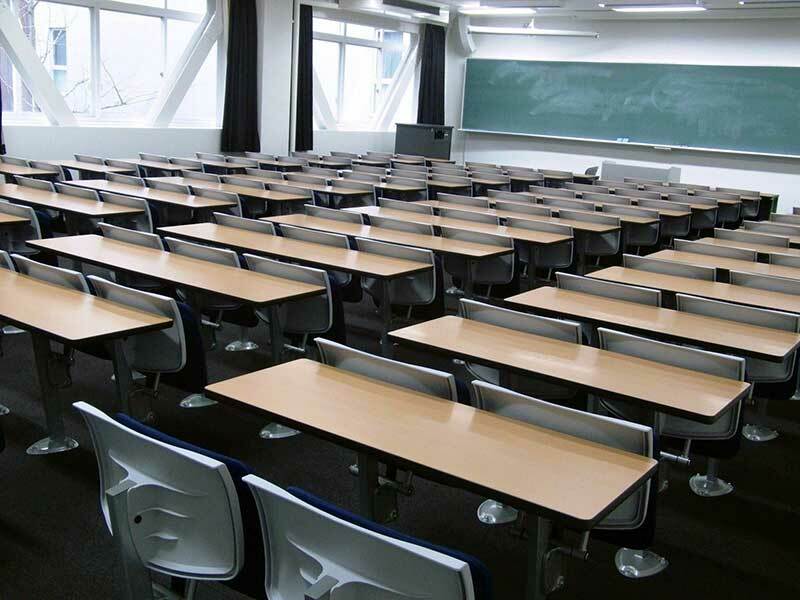 Many of us are educated, driven, and career-minded women, but we struggle due to the unique circumstances of military life – not the least of which is the frequent relocating. First, I will talk about the challenges that MilSpouses of all backgrounds and careers may face. Then I will share my own personal story of working in behavioral health while also being a MilSpouse. Securing a position as an adjunct professor less than 6 months after completing my doctorate was both exciting and terrifying. Three months later, I can honestly say that it is some of the most rewarding work of my life to date. I urge clinical psychology students to remember that the potential applications of your training do not begin and end with seeing and serving clients.